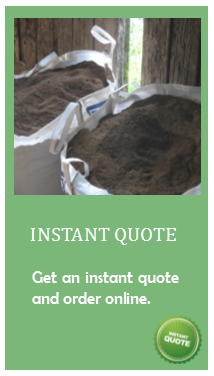 Every bulk bag of topsoil that we deliver is bagged to order on the day of delivery to ensure that they don't gather moisture in the bottom 1/3 of the bag. The dumpy bags are full size 90x90x90 bags and they are filled to the top. In peak season, our lorry is in Devon every day so we can often add bags at short notice. 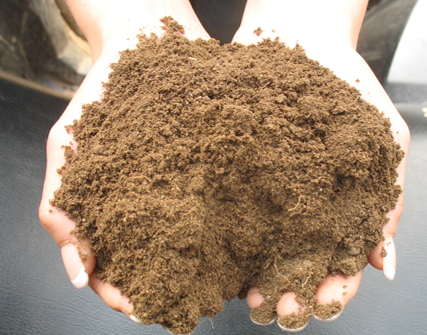 Please feel free to call us for any advice you may need or to work out how much soil you may need.